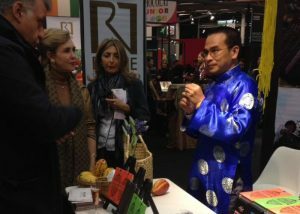 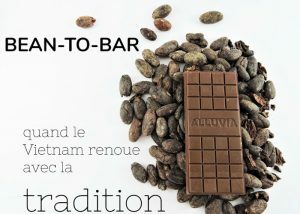 The Mekong soil in rich alluvium helps to give our cocoa beans with the unique fruity flavor. 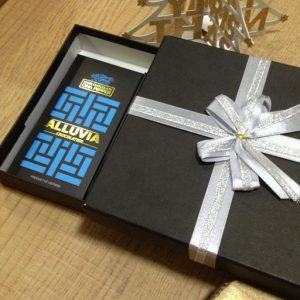 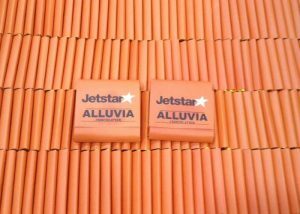 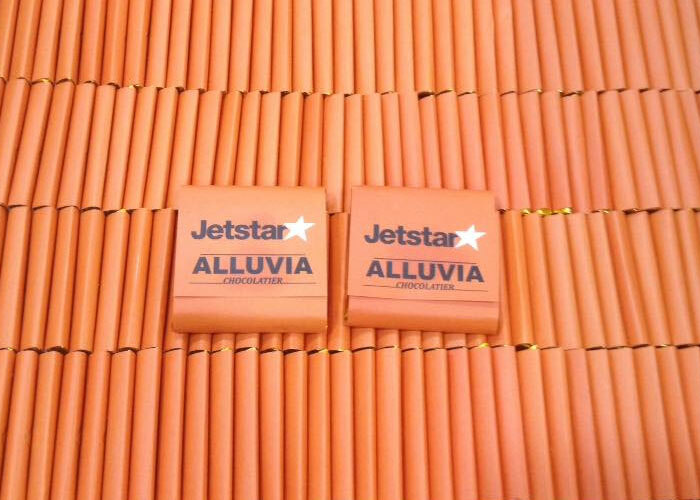 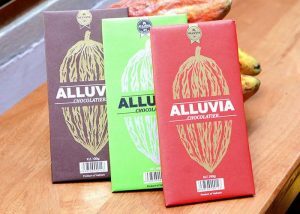 Alluvia can make the best chocolate bars thanks to knowhow and the advanced technologies. 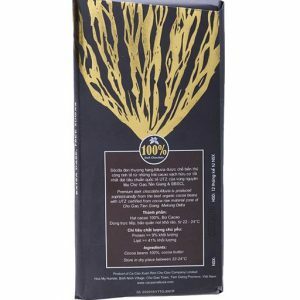 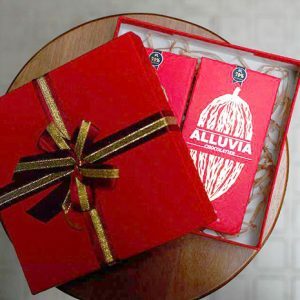 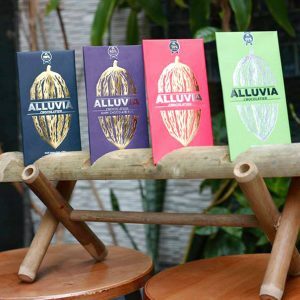 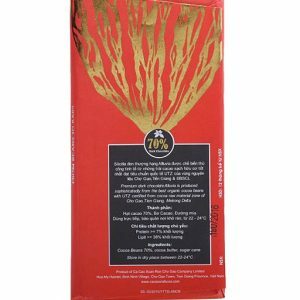 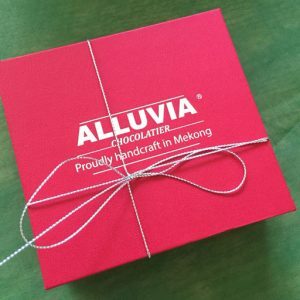 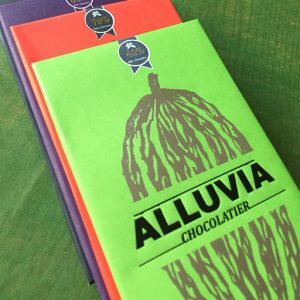 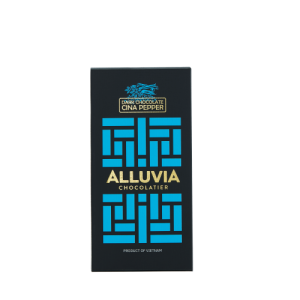 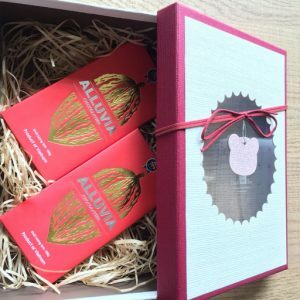 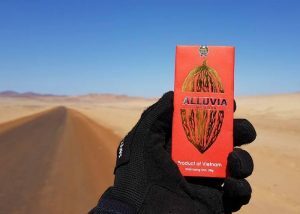 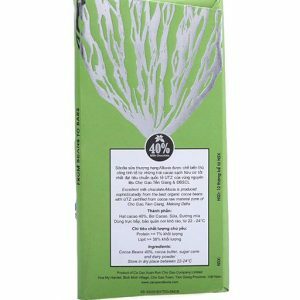 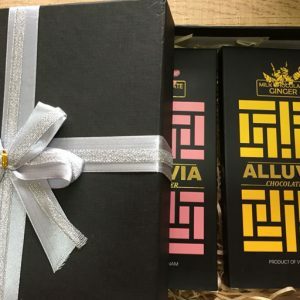 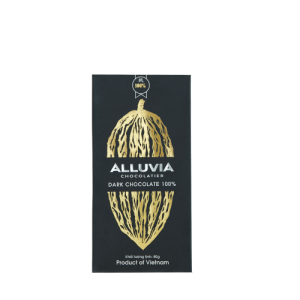 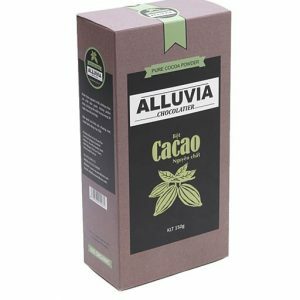 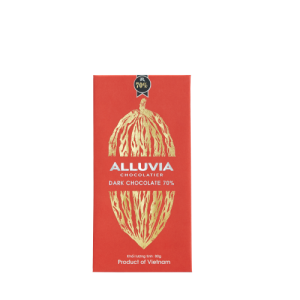 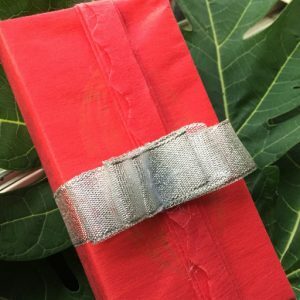 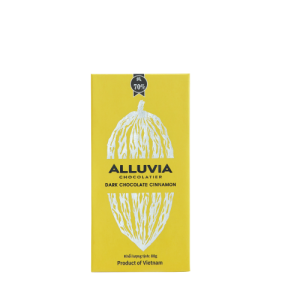 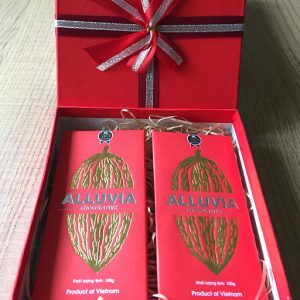 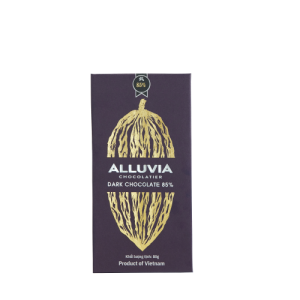 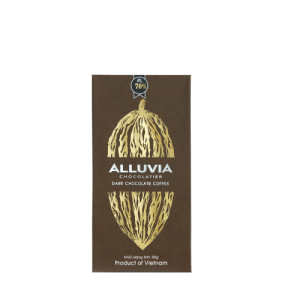 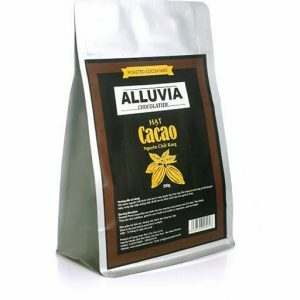 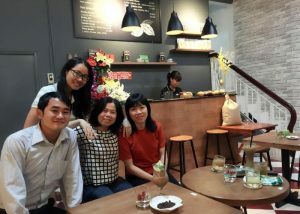 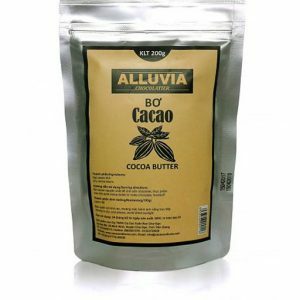 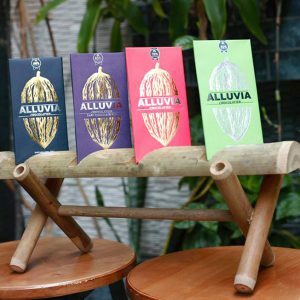 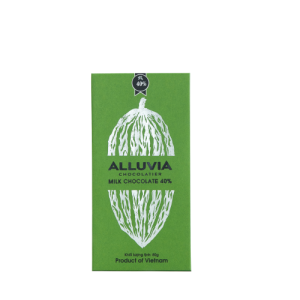 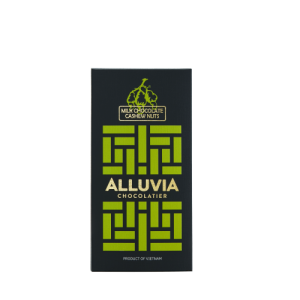 Alluvia Dark Chocolate 100% is made of pure cocoa from the Mekong Delta.Cocoa beans after roasting and winnowing will be couching for a very long time to achieve super-smooth. 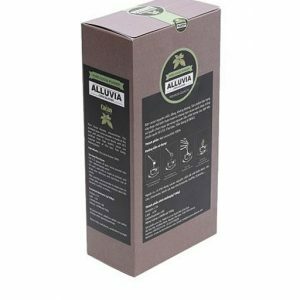 Then it is processed with European technology equipment to create a beautiful shine. 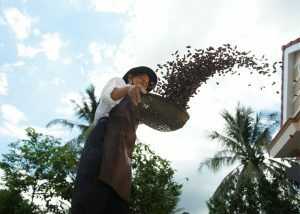 All stages are handled by our own artisans with fully meticulous and sophisticated.